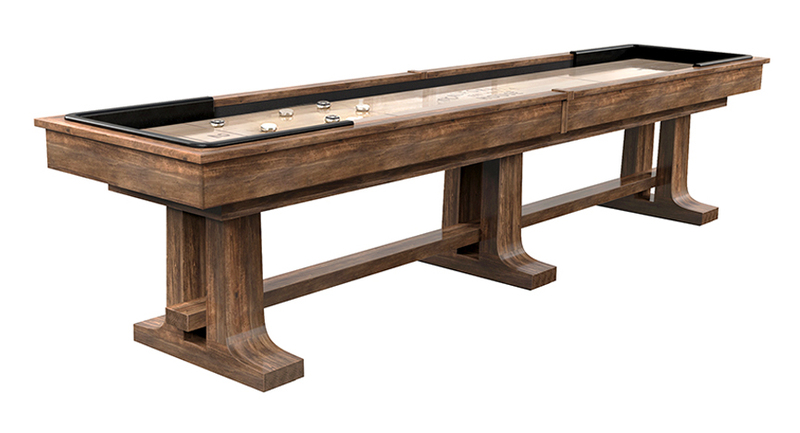 The Atherton Shuffleboard Table is one of the finest shuffleboard tables made today, with an original design that combines modern lines and a traditional silhouette to compliment virtually any room. 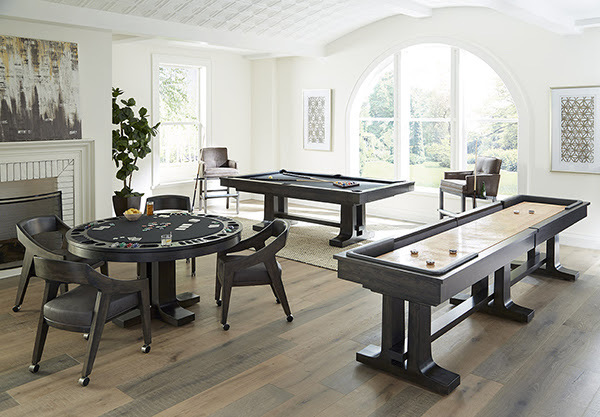 Available in 9', 12', 14', 16', and 18' sizes to fit your room. 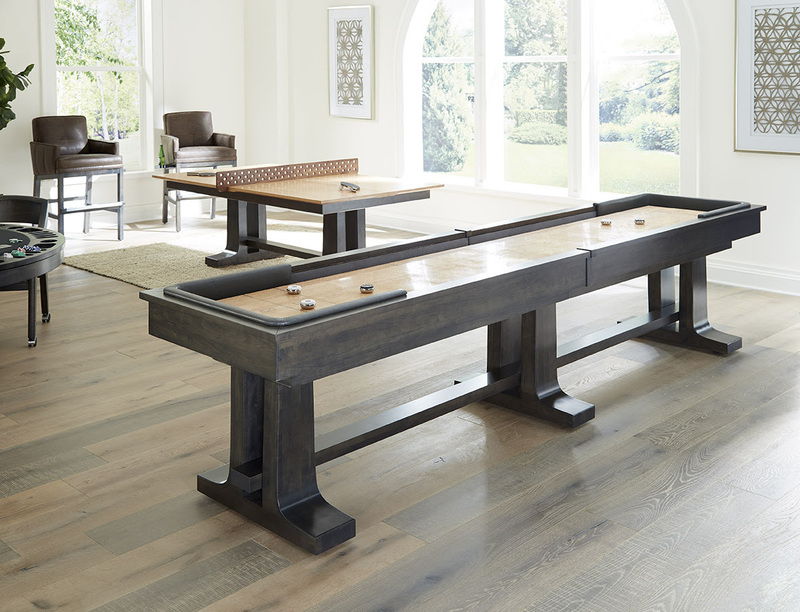 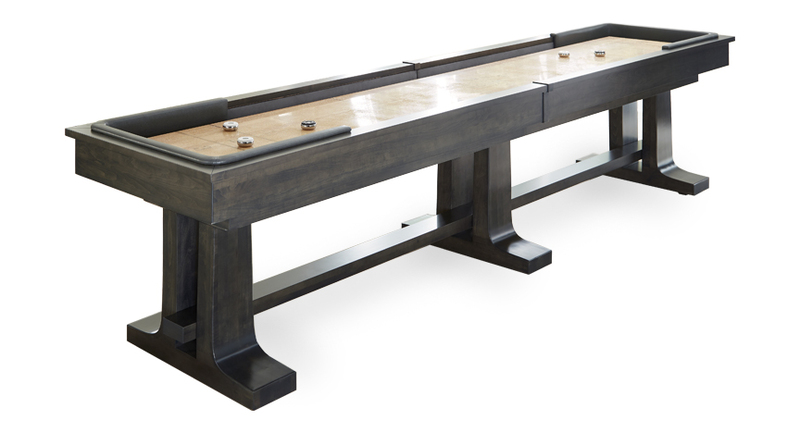 The Atherton Shuffleboard Table is an original California House design that combines a traditional silhouette with modern lines.